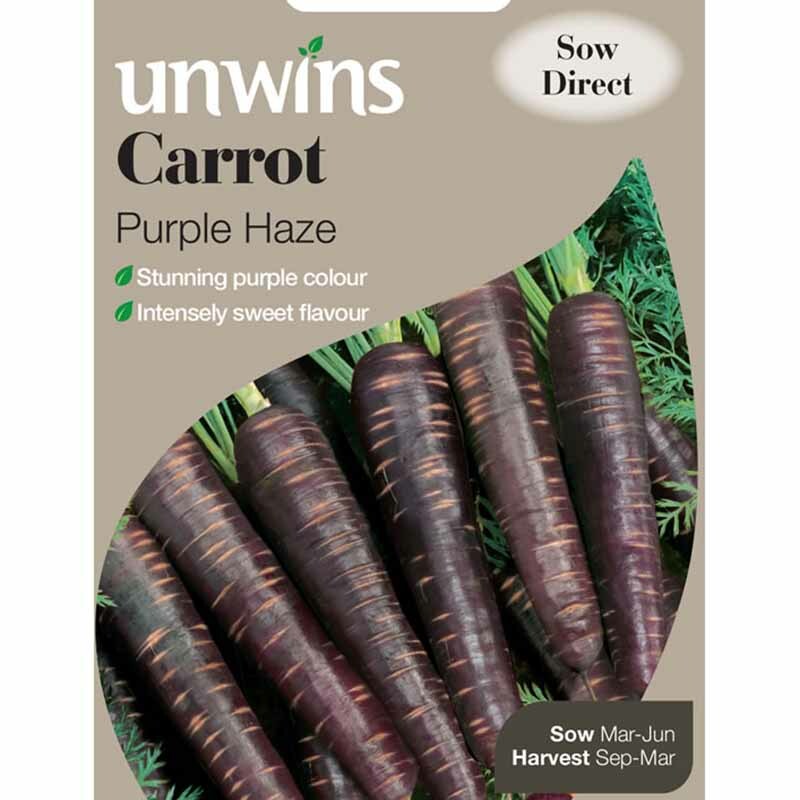 Approx 1800 seeds for sowing directly outdoors from March to July. 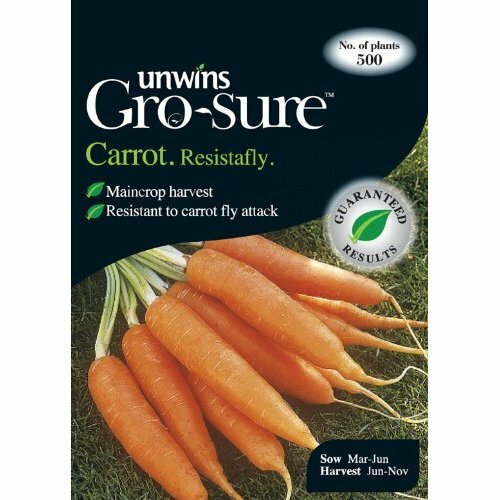 One of the most reliable of carrots which can be cropped for almost five months of the year. 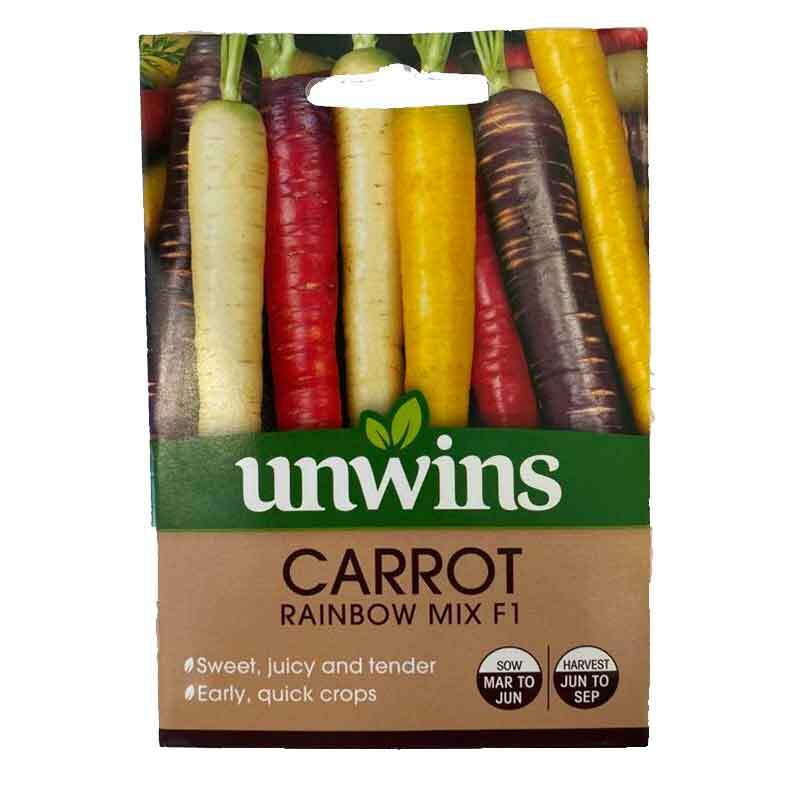 the medium size stump roots are evenly shaped and of fine colour. 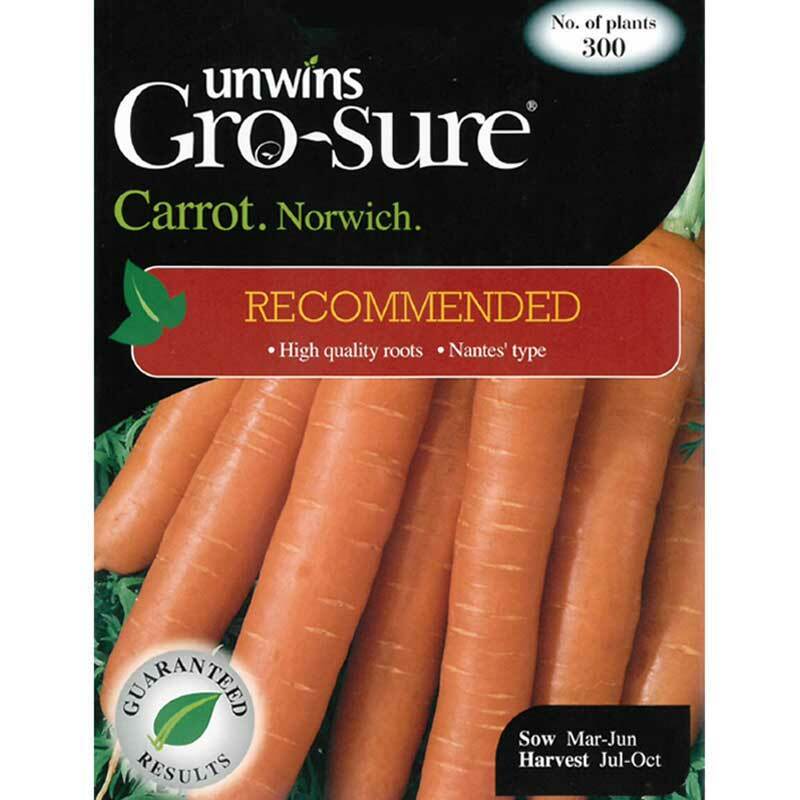 They also store well if cleaned and packed in boxes of dry sand. 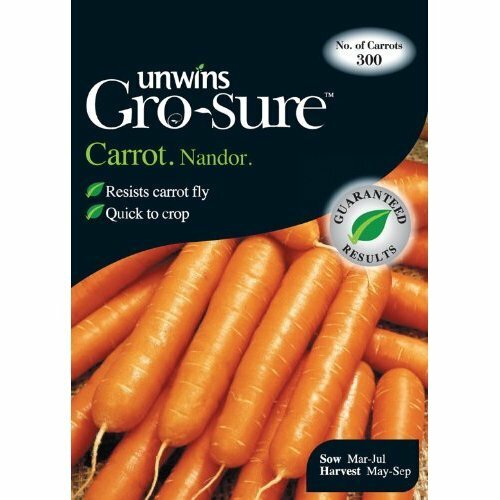 Carrots do best in light, well dug, stone free soils which have not been recently manured. 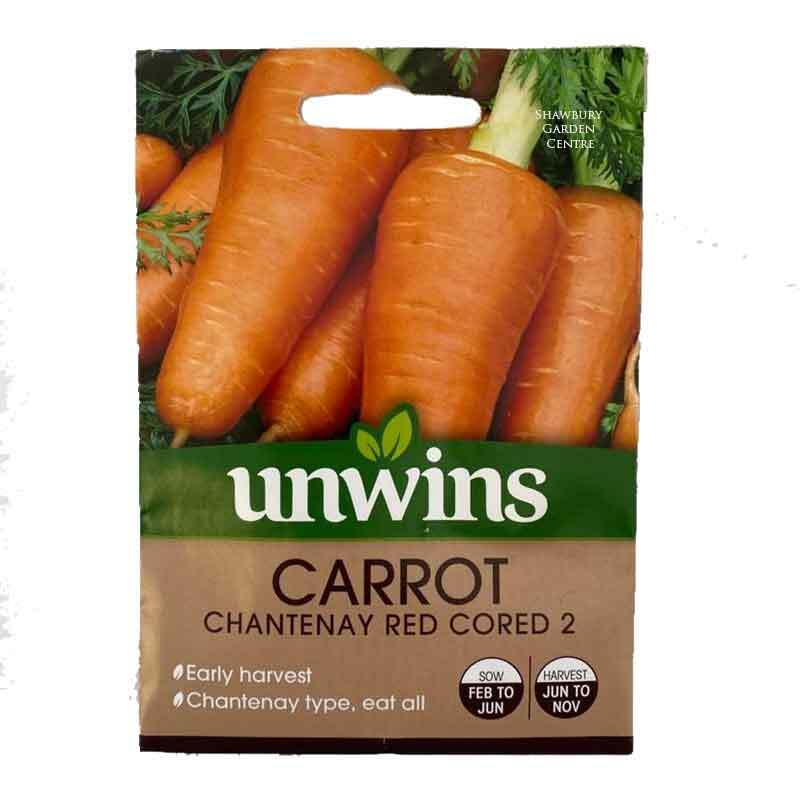 If you would like further information about Unwins 'Chantenay Red Cored 2' Carrot Seeds, please contact our garden centre at Shawbury just outside Shrewsbury in Shropshire, by calling 01939 251315 or emailing.